Only 5 more silhouettes to go! Once I am finished I think I will take quite a break from silhouettes for a while but until then I am hoping to knock out some great designs. This morning I headed into the studio to make some thumbprints. 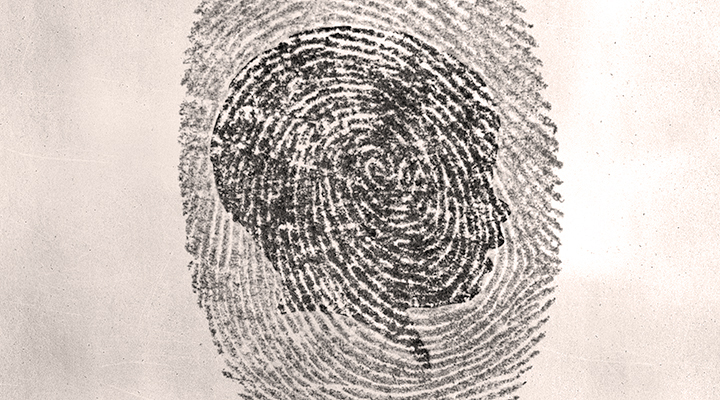 I made this one by combining 2 of my own thumbprints. buddy boy, very nice and simple! prob one of my favorites. I love this project! Brilliant!